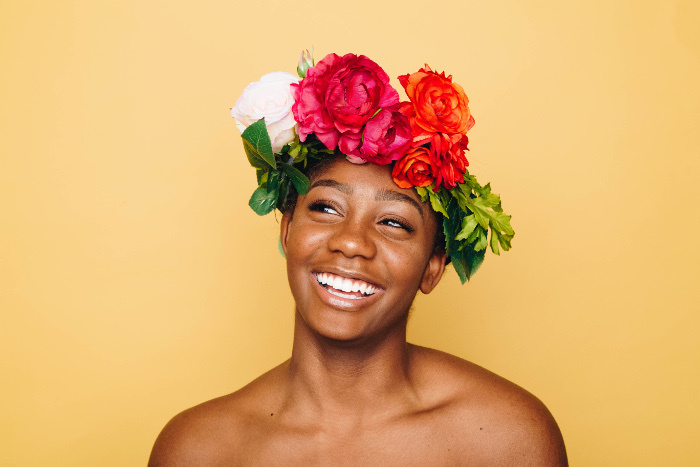 According to experts, you should start doing two things before you turn 30 - these include planning for your retirement and committing to an anti-ageing beauty regimen. Both require unwavering commitment for achieving the desired results. Your mid-20s is when the first signs of ageing start appearing– that first strand of grey hair, dark circles or puffy eyes, and dry hands or brittle nails. If you start fighting common signs of ageing as soon as they start appearing, you can slow down the ageing process for decades to come, and look young and fresh even in your 60’s. It is never too late to try slowing down the process of ageing. Have a look at some of our best tips! Mix castor oil, almond oil, extra virgin olive oil and mustard oil in equal proportions. Massage your scalp with the mixture for at least 20 minutes. Wash your hair with lukewarm water after two hours. Repeat this procedure twice a week. Use a thick-bristled wooden brush to gently brush through strands of hair. As you age, your skin loses its natural elasticity and moisture. It requires extra care, just like your degenerating bones and thinning hair. Anti-ageing products and treatments, like anti-ageing balms, creams, serums and revitalising oils provide necessary nutrients to your skin and help repair damaged cells. Production of collagen helps retain your skin’s elasticity, making it look younger than ever. Anti-ageing products strengthen your skin’s natural defence, and provide protection against dangerous UV rays, free radicals in the air, or chlorinated water in swimming pools. For additional benefits, opt for the best natural skincare products from Nakin’s natural anti-ageing range to ensure your skin is completely taken care of. Turkey neck is caused by loose skin, fat and flaccid muscle. It makes you look at least 10 years older than your age, even if you watch your weight carefully. Various non-invasive surgeries are available to let you get rid of problems such as a Turkey neck by tightening loose muscles for a toned, slimmer neck. However, these surgeries can be expensive and their results are only temporary. Facial yoga exercises help you tighten muscles. Stretch your neck whenever you can. Exercises for toning neck muscles include stretching your neck such as by looking at the roof for five minutes or more. Apply skin-tightening masks with fat-burners like Vitamin C at least once a week. Toning a Turkey neck requires time and patience. Meanwhile, you can conceal extra fat by contouring with makeup. If you are not fond of makeup, then wear a wide necklace to cover up excess fat. Makeup can settle in your skin and clog your pores overtime. An ideal way of avoiding this is to skip foundation and cover up with a light concealer instead. Dab a little shimmer to add a natural glow to your skin. Dermal fillers can be useful for treating unwanted wrinkles. However, this is an expensive treatment with only temporary results. Eat protein, fat and omega-3 rich foods to fill fine lines and wrinkles naturally. Forehead wrinkles can be covered with fringe or French haircuts. Anti-ageing creams can also help you conceal and treat crow’s feet, frown lines and wrinkles around eyes. Mix extra virgin olive oil with berry extract and massage it all over your face and body. For dry skin, mix curd with honey and orange extract and massage your skin with the mixture. Put a few drops of lavender oil and rose water in bathtub filled with warm water. Soak your body in it for at least 10 minutes, once a week. Moisturise your skin daily before going to bed. Wear sunscreen and a hat before going out in order to protect your skin from sun damage.